Preschoolers are children between 2.9 to 6 years old. 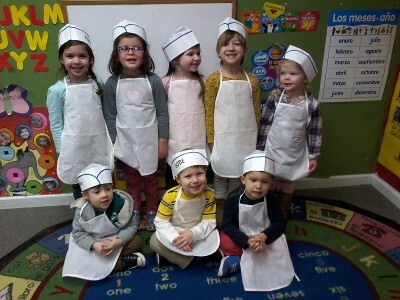 Here at Mariposa, we have a preschool and pre-K classroom. These children participate in different activities including arts, music. They also participate in field trips to the library. Children and their families create a relationship with one another that lasts for a long time. They also participate in a class lead by the Museum of Fine Arts in Spanish.